I recently shared another free printable that was images and skin/furs of these same 12 animals. They corresponded to a set of Toob animals I got! I think silhouettes are pretty. So I wanted to make some silhouette cards as well. These cards have the name of the animals printed on the bottom of each card. 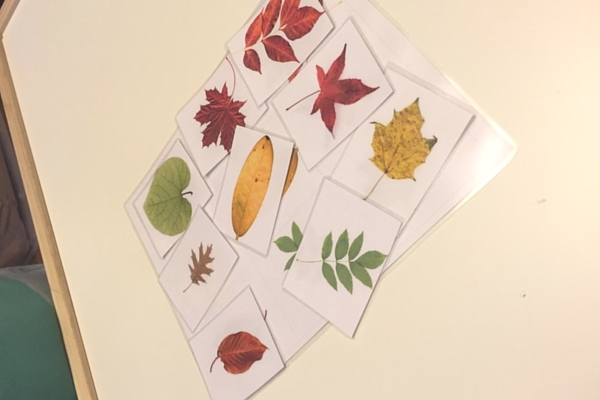 These cards are about 3×4 inches in size. The PDF below is 3 sheets of standard-sized paper. If that size doesn’t work, let me know. 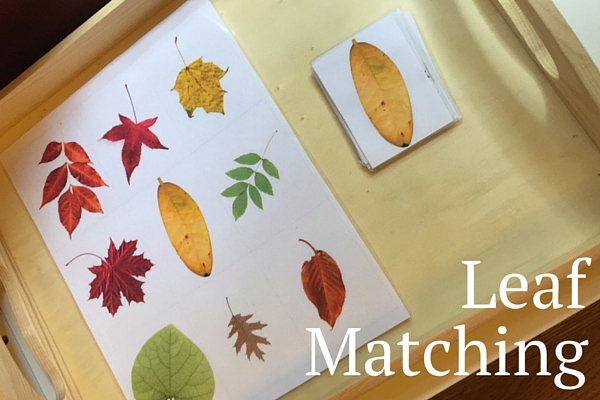 I want to make resources that others can use too! 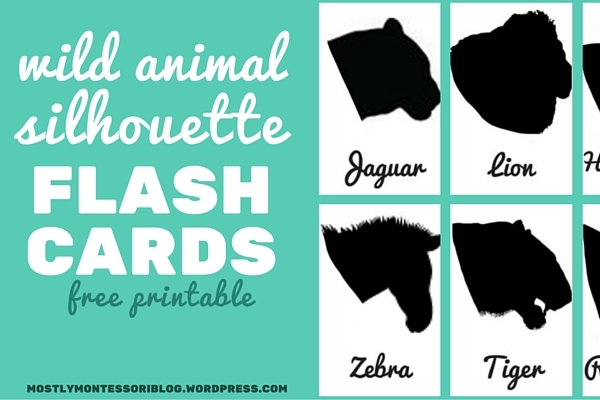 Here is the free printable of the animal silhouettes. Just click to download and print at home! I would cut these out, laminate them, then cut them again. Or print them onto heavy paper/card stock. 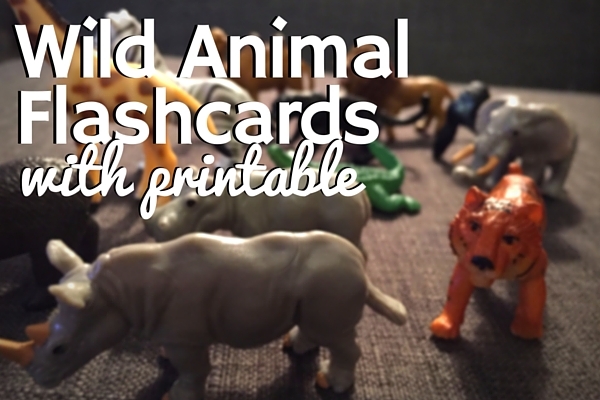 Here is the Wild Animal Flash Cards PDF. And if you want to buy the little figures, you can buy them here (affiliate link… you don’t pay any extra by using this link! ).